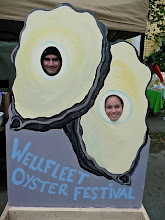 Go Shuck An Oyster: Oysters in Stowe, VT? This weekend we will be vacationing in Stowe, Vermont at The von Trapp Family Lodge. Any suggestions for oysters or raw bars in the area?